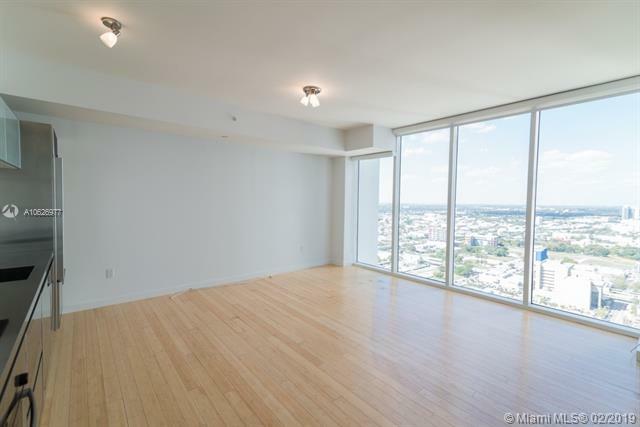 Gorgeous 1 Bedroom/1.5 Bathroom Condo in the Heart of Downtown Miami. Located in the Prestigious Ten Museum Park, This Unit Features Tile Floors Through Out, A Stainless Steel Kitchen with State of the Art Fixtures, Large Balcony Overlooking the Miami Skyline and a Bedroom with Open Bathroom. Completely Open Floor Plan! Building Amenities Include Valet Parking, Pool, 24/7 Doorman, and Gym. Location Offers Easy Access to All Major Roadways, Shopping, Nightlife, Entertainment, Airports, the Miami Cruise Port, Schools, Restaurants, Houses of Worship and Much More! Don't Miss This Gem, Ready To Be Lived in!